To encourage our students to be leaders of the future, we develop in them a deep spirituality that grounds them throughout their lives. SRHS students come to know and deepen a heartfelt knowledge of God, a God who knows them intimately and loves them unconditionally. 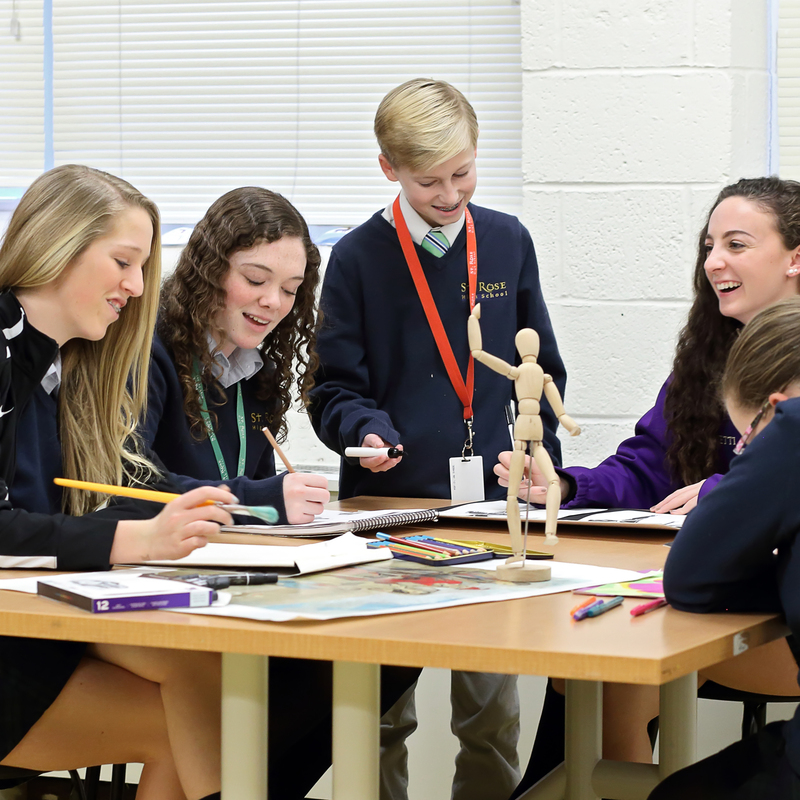 SRHS students learn the principles of our Catholic faith and are challenged to incorporate these values into their daily lives. Our curriculum is infused with the concepts of peace, justice, and respect for human life. 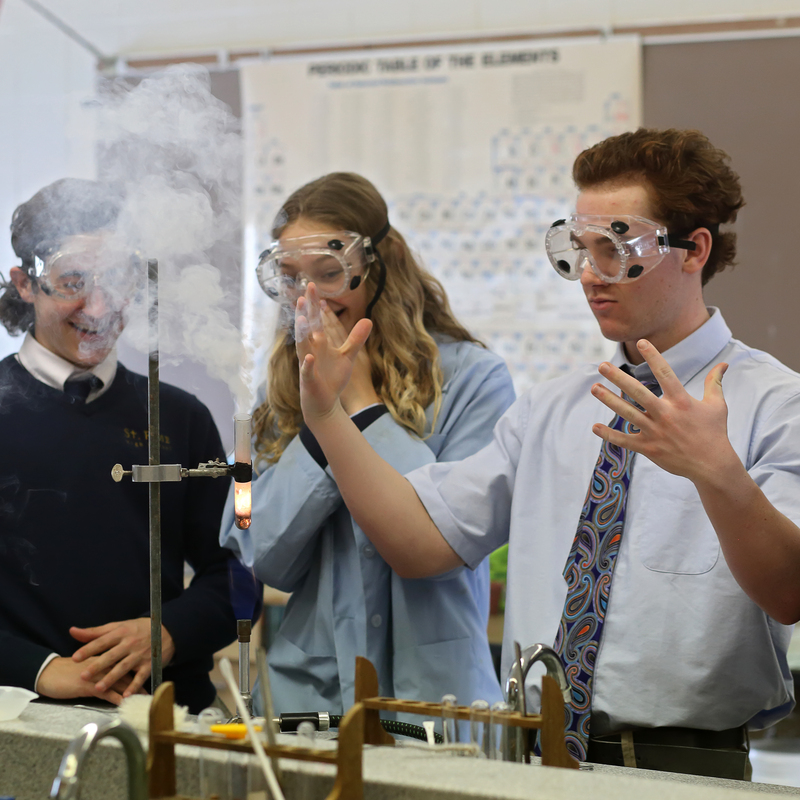 Through retreats, liturgies, and ongoing service experiences, the spiritual lives of individual students and teachers as well as the entire school community are enriched.
" At St. Rose we value the dignity of every human person, we desire to grow in knowledge and love of God, neighbor and ourselves in a spirit of service that ministers to the well being of the world."